talent in a variety of genres. LAMC conference site at the Stewart Hotel to interact with LAMC conference attendees. 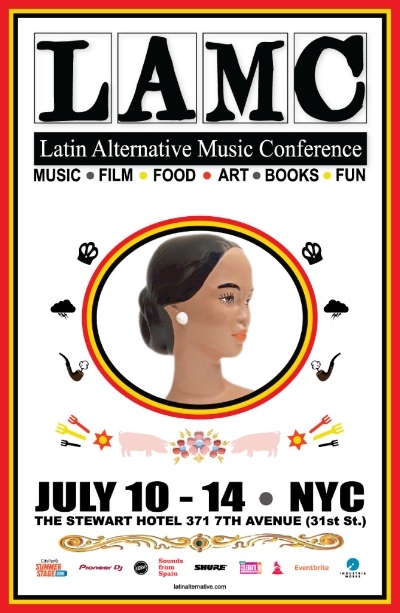 The Latin Alternative Music Conference (LAMC) returns this summer from July 10th-14th, boasting dynamic panels, powerhouse showcases, and wide range of events dedicated to entertainment. 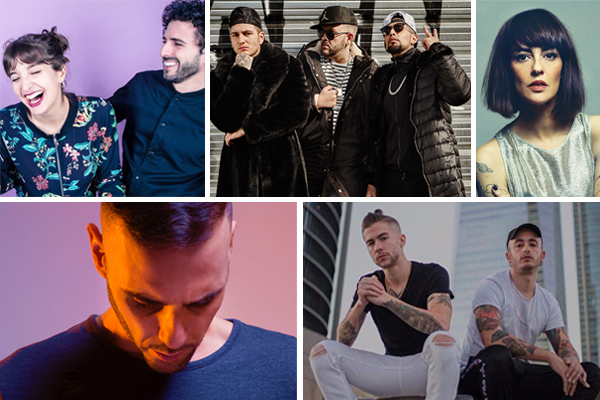 With past conferences averaging more than 1,250 music industry attendees and 25,000 concert fans, this LAMC promises to be yet another exciting year. Watch the recap of past LAMC events! Spread the word and keep on supporting the music you love. Post on Twitter/Facebook and talk about it with your friends, favorite bands, bloggers, and bartenders.